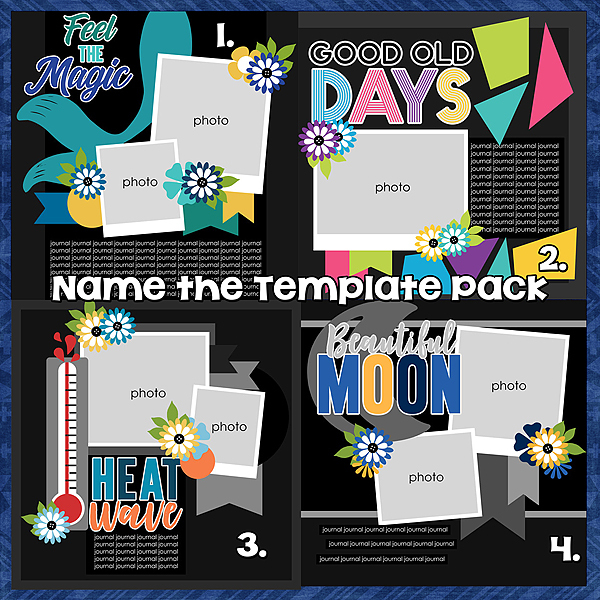 Connie Prince Digital Scrapbooking News: Win it Wednesday plus a freebie! It's our weekly blog game time! 1. Go to Connies Store at Gingerscraps and look at pages 4 and 5 (set to 50 products). Name the template packs I used. Today is the last day to get Travelogue Wisconsin on sale!